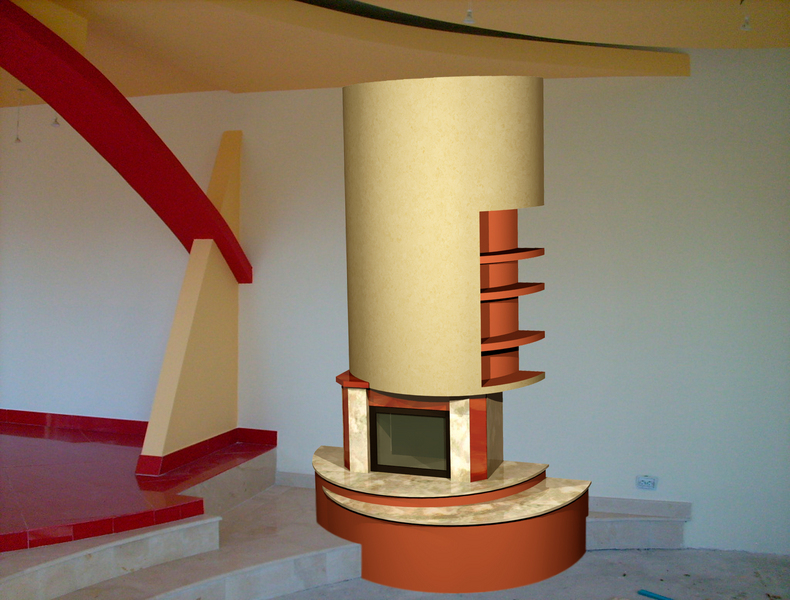 I have managed a few civil builds(family houses) and I am proud because I have managed a very hard metallic platform project what is on 12 concrete poles suspended (about 80 tones of steel).The hard work was that all this metallic platform has been placed at 6 m high by empirical methods because the space was very small and we could not use any mechanical tools.That platform has been finished in 3 month. 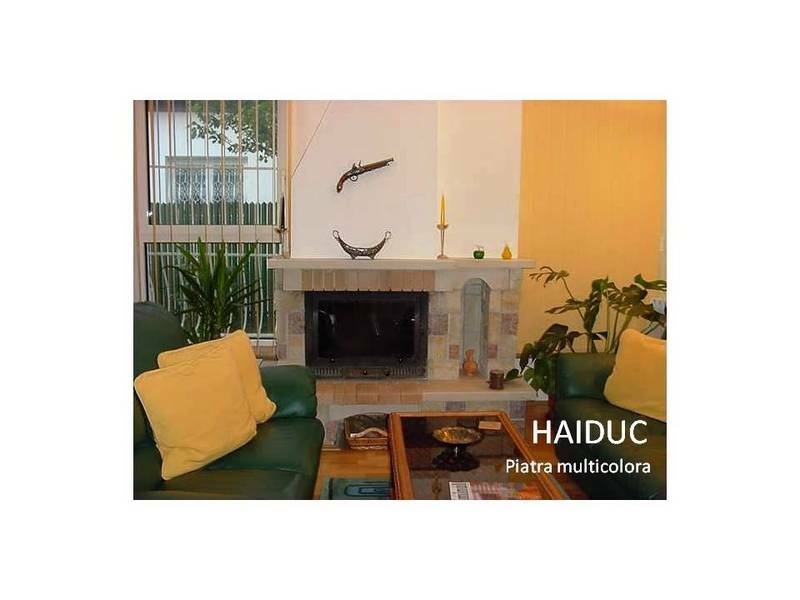 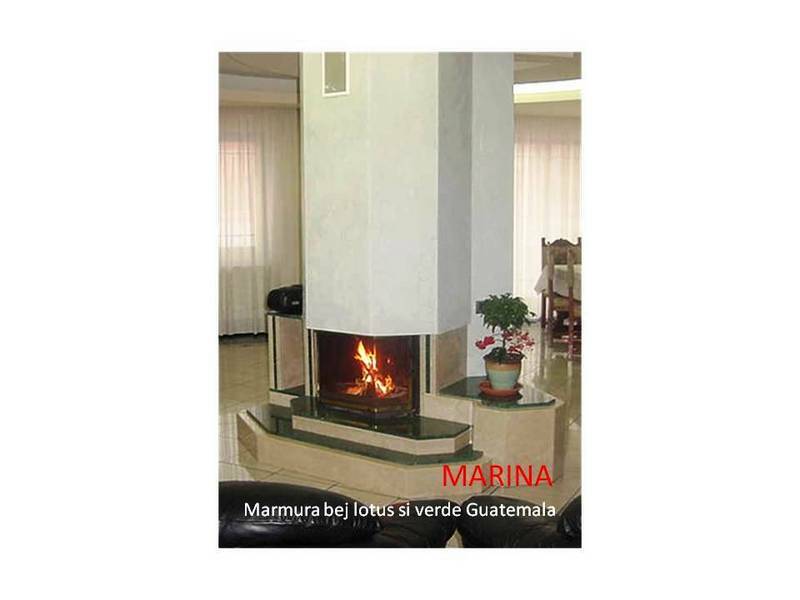 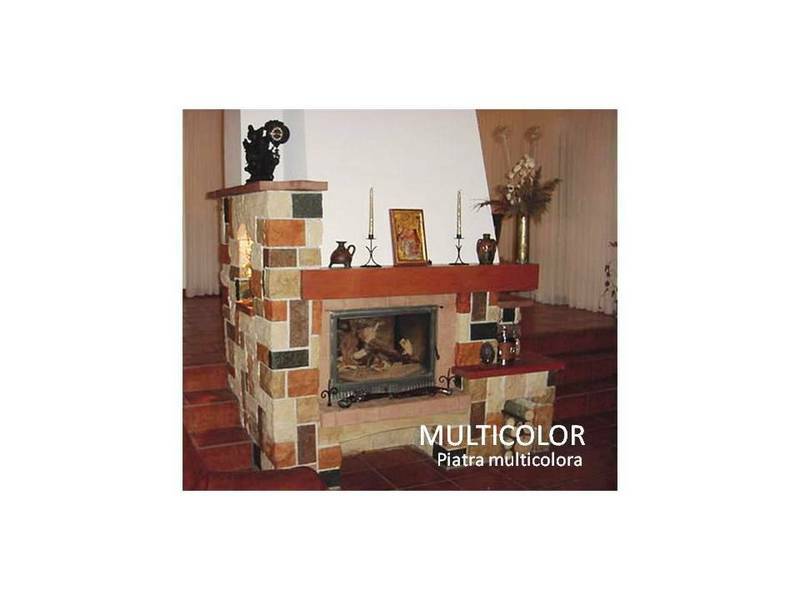 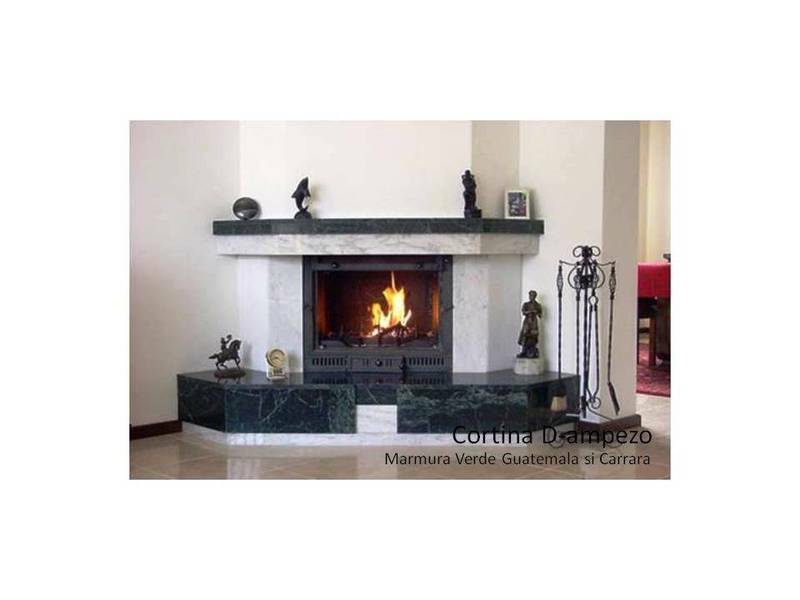 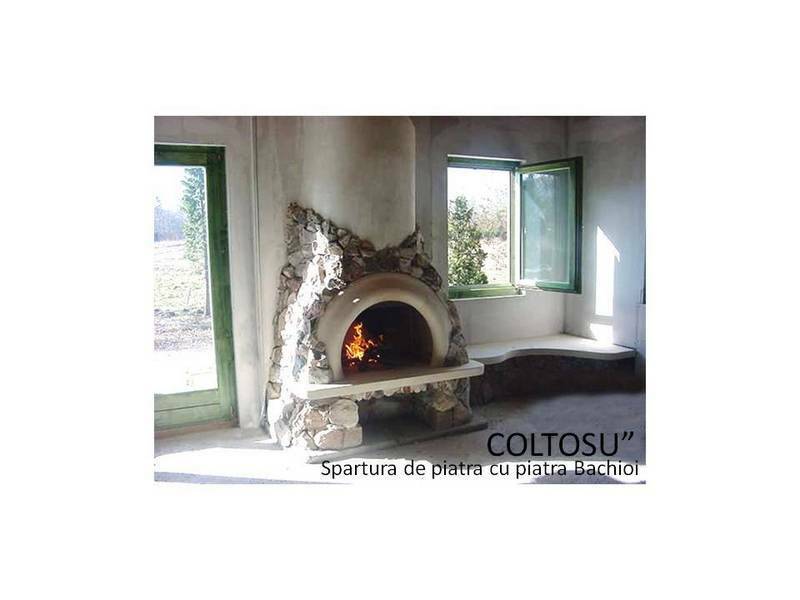 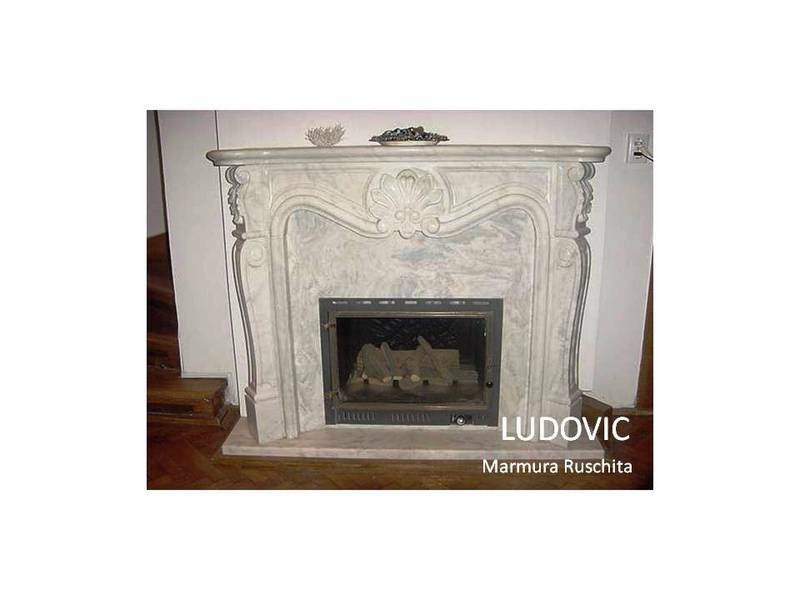 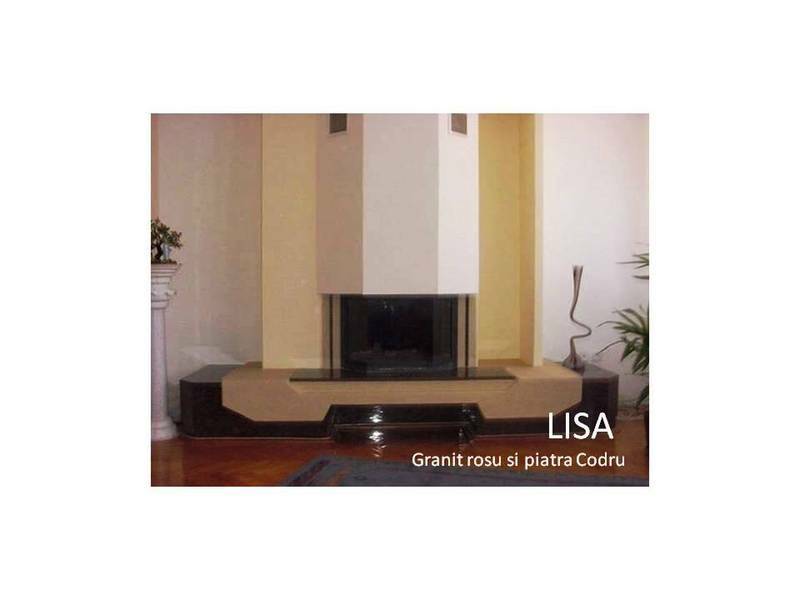 Since 1998 I have build a lot of Fireplaces.I can say that now I am a profesional fireplaces builder.But I haven"t just build them,I have a lot of unique creation of myself.I have made more than 950 fireplaces in all theese years,modern,rustique,classical. 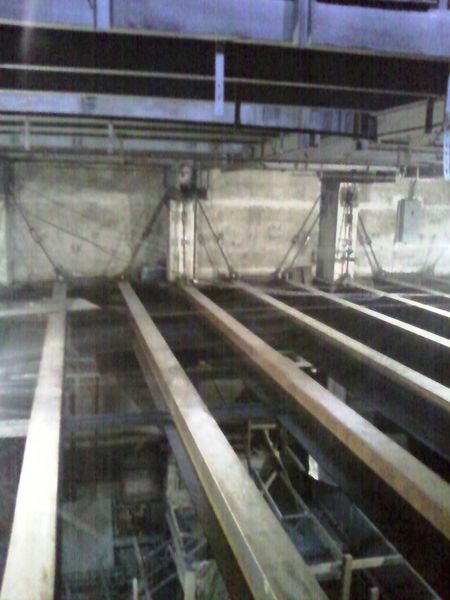 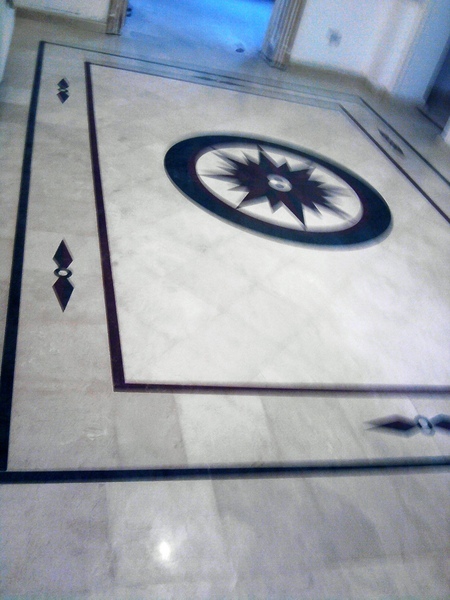 I am qualifid in stone work,marble,granit.My work in theese area is very remarcable.Floors,steps,walls,waterfall fountains,some carved stone and marble objects.